What is a Pre-listing Home Inspection? If you are ready to sell your home and want to ensure the sale process will go smoothly and quickly, you may want to consider a pre-listing home inspection. A pre-listing inspection, which is paid for by the seller or listing agent, provides a written report as to the pre-sale condition of the property. Pre-listing inspections can uncover any concerns that might compromise a sale. 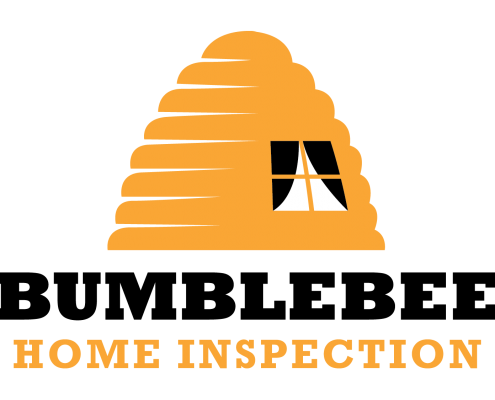 Typically, home inspections are paid for by the buyer and performed right before closing the sale of the home. By moving the inspection to the beginning of the sales cycle, sellers are able to shorten the process by removing obstacles before they can interfere with a potential sale.